BY CITIZEN DIGITAL: Recce Squad officer who has been on the run for the past month has been arrested. Jennings Orlando Odhiambo was arrested in Nairobi on Thursday October 18,2018 evening and taken to Muthaiga police station for questioning. Sources at the Directorate of Criminal Investigations (DCI) have confirmed to Citizen Digital that Odhiambo is a police constable in the elite Recce Squad currently attached to the US Embassy. The suspect has been arraigned before Resident Magistrate Justus Kituku at the Kiambu Law courts and police given 14 days to detain him as investigations continue. In his ruling, Magistrate Kituku further ordered that the suspect be brought to court on November 2, 2018. Detectives have also searched his house at Recce Headquarters in Ruiru . 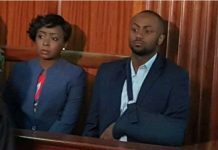 In the much publicized case involving Citizen TV journalist Jacque Maribe and her fiance Joseph Irungu alias ‘Jowie’, the suspect is said to have been with the 1st accused, Irungu, on the night of the incident. 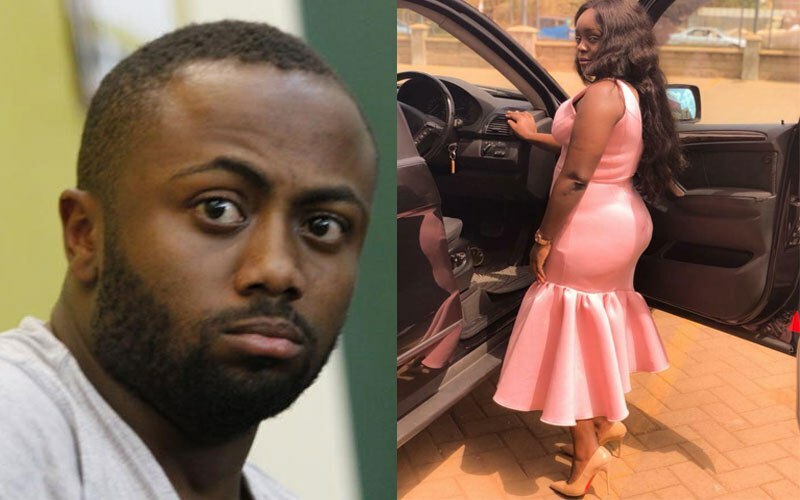 Irungu and Maribe have since been charged with the murder of Monica Kimani whose body was found at her Kilimani apartment on September 19,2018. 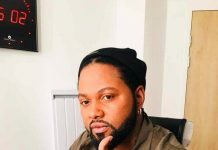 The two pleaded not guilty to the charge and their bail hearing set for Wednesday October 24, 2018. 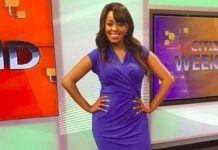 Previous articleWhy Mrs. Agnes Kagure should not be tempted to be Sonko’s deputy.